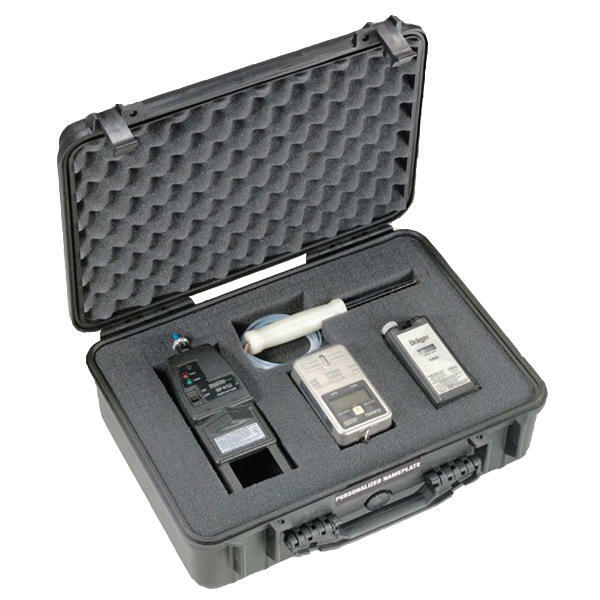 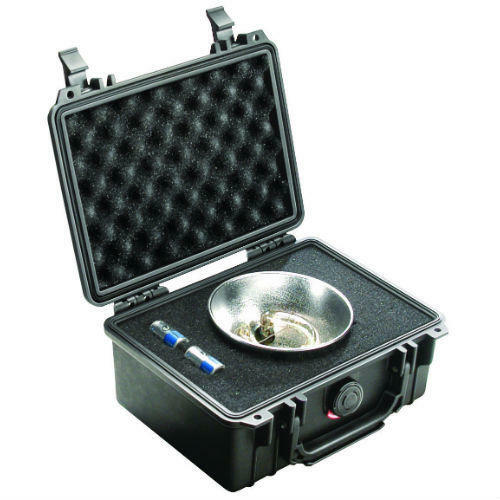 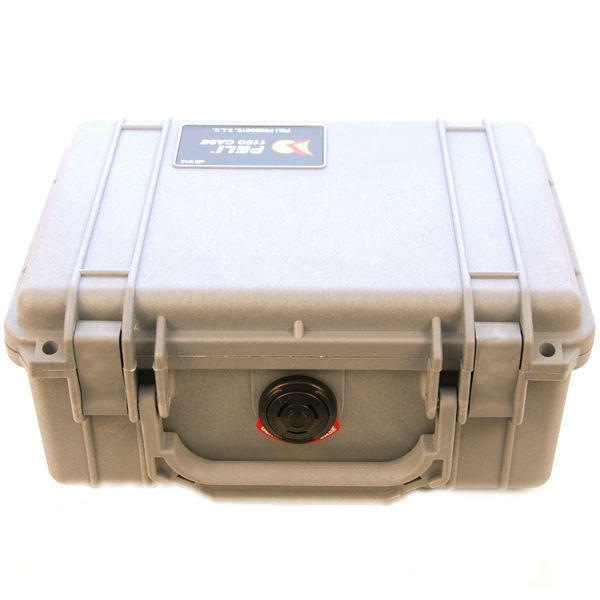 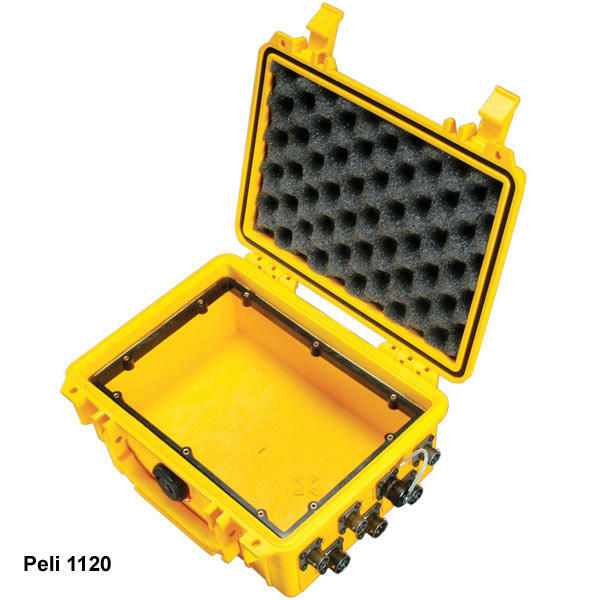 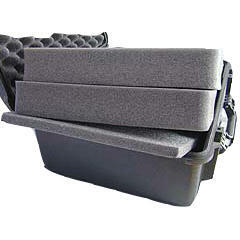 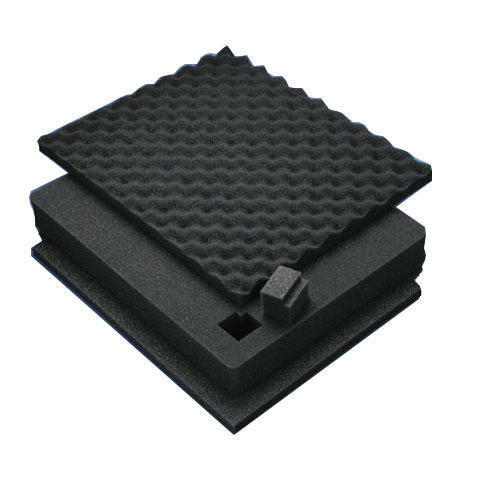 Customisable Foam Sets provide extra protection for your equipment. 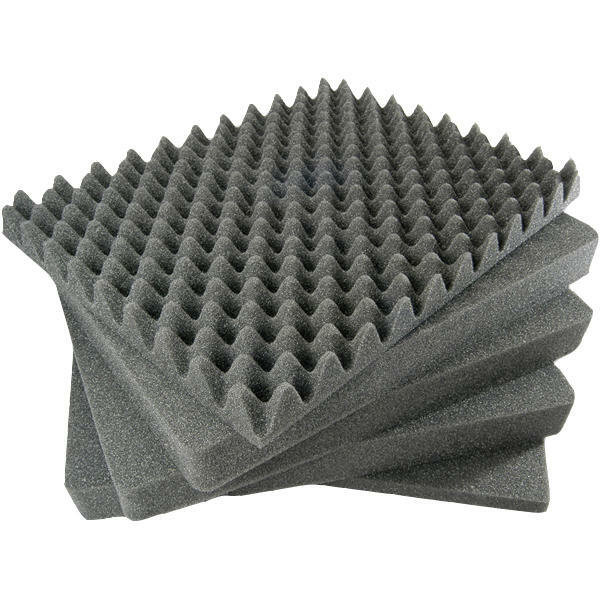 Each layer of Pick 'n' Pluck foam is pre-scored into small squares. 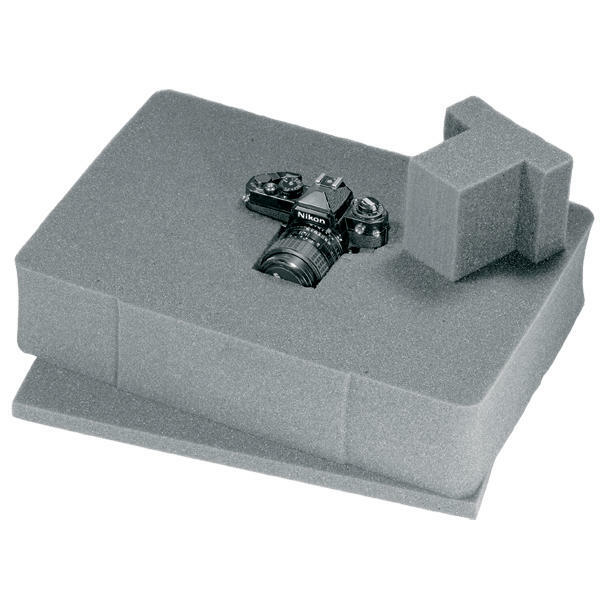 Place your kit onto the foam and then carefully pull out the squares that are not needed, leaving enough to keep the kit held snugly in place.